However, you just might be neglecting a significant portion of that target audience without realizing it. 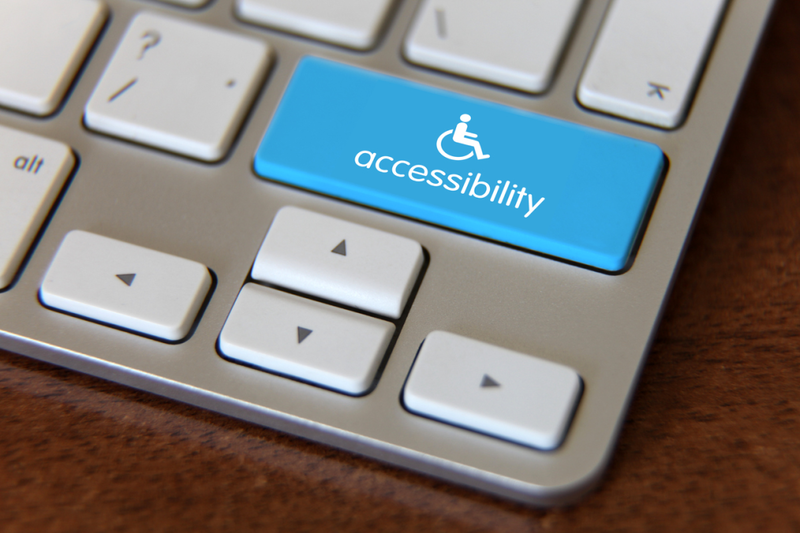 Many people with physical disabilities use the internet, and not every website is properly equipped to accommodate them. They face barriers in operating a computer and surfing the net, barriers that able-bodied web developers and site owners might not think to address. These difficulties may be keeping your store out of their reach — as well as the reach of their money. Thankfully, there are many ways that you can bring down these barriers and make your store available to people with disabilities. You can get a little help in this endeavor from the World Wide Web Consortium (W3C), the primary organization that governs standards for the internet. They provide extensive guidelines, which the US Department of Justice regularly cites, that you can follow to augment your website for greater accessibility. Here is some information on how to make your website compliant with the Americans with Disabilities Act (ADA).